Pray for all the resources and creativity needed to fulfill the intentions of God in the state of Georgia. 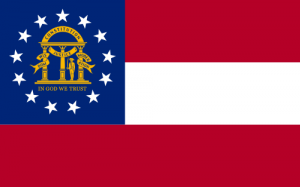 State Information: Known today as the “Peach State,” Georgia, founded in 1733, is one of the original 13 states. It was named in honor of England’s King George II. During the Civil War, the fall of Atlanta was a crucial turning point in the defeat of the South. 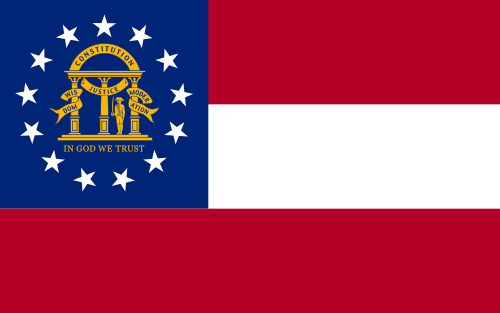 Today, Atlanta, which became Georgia’s capital in 1868, is a thriving city with major national corporations, and it is considered the economic and cultural center of the Southeast. The state flower is the Cherokee rose.